When it comes to cleansers, I usually opt for the cheapest variant because my cheapo mentality tells me not to spend money on something you will be “washing off” in a jiffy. 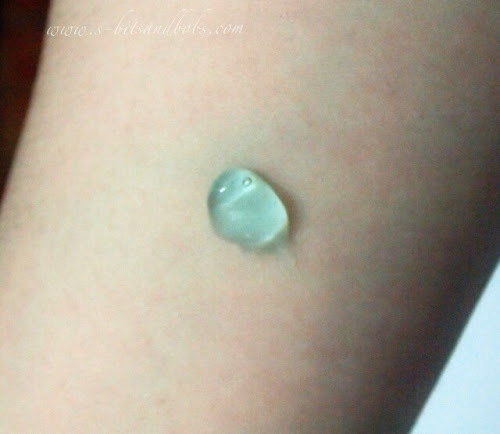 As I tried various cleansers from different ends of the price spectrum, it hit me: there is a difference. Fast forward a few years later and many more skin issues later, I’m facing one of the worst problems my skin has ever had to face. Bumpy cheeks that sting when I touch them, Random clusters of spots appearing on the cheeks and forehead… It’s never been this bad. 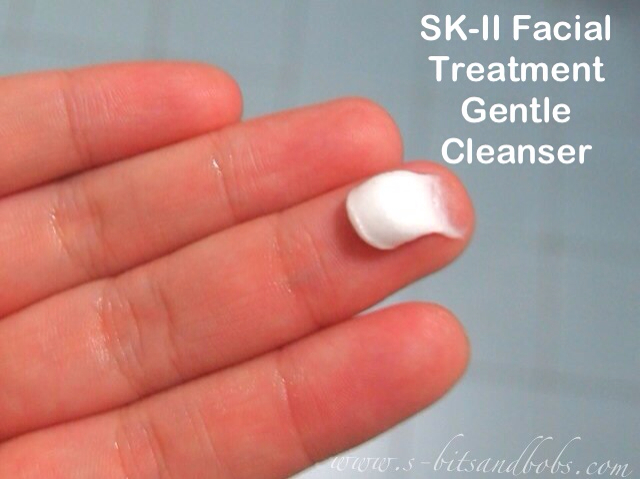 This SK-II Facial Treatment Gentle Cleanser is my second full-sized tube, having used up the first 2-3 years ago. I remember how much I liked using it as it didn’t leave my skin feeling “squeaky clean” a.k.a “taut” unlike some other cleansers I’ve tried. I only use a pea-sized amount for my face and neck as this lathers up beautifully into a soft, bouncy cloud of foam that doesn’t pull at my already irritated skin. This product lies on the upper end of the price range, retailing at RM209 for 120g of product but it is worth every single penny. 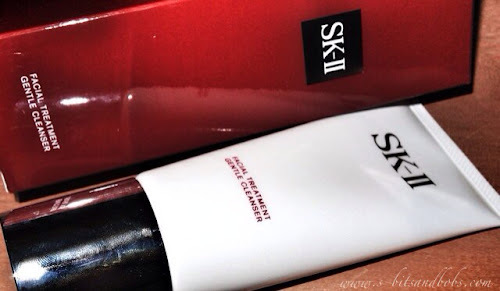 Also, I clearly remember how long my original tube of this cleanser lasted – close to a year. Pretty value for money and you get a product that is of great quality. Have you tried anything from SK-II and did it work for you? 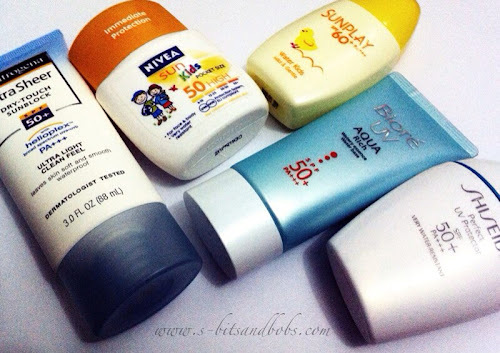 Although not all of their products worked for me in the past, they do now and I’m guessing it’s because I’ve…. Aged. Dealing with Post-Travel Blues, and avoiding them as best I can! Trigger-Happy Thursdays: A Gentle Reminder!